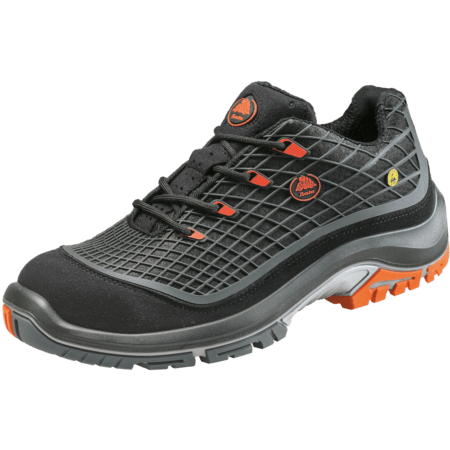 Vector safety shoes are S3 with ESD and SRC. 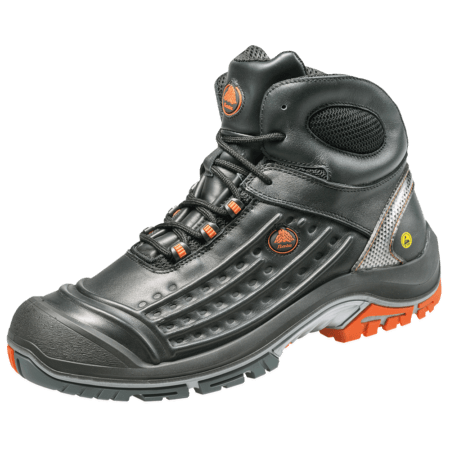 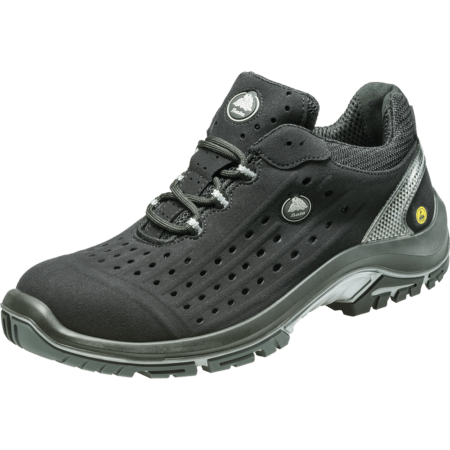 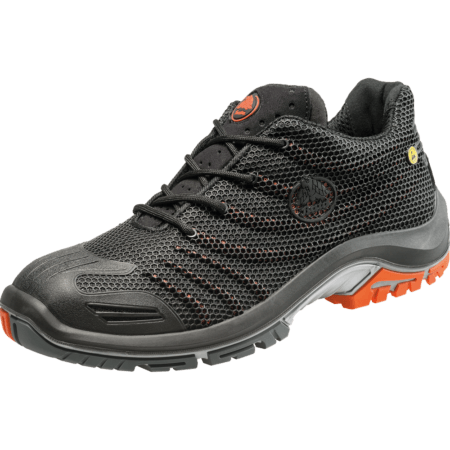 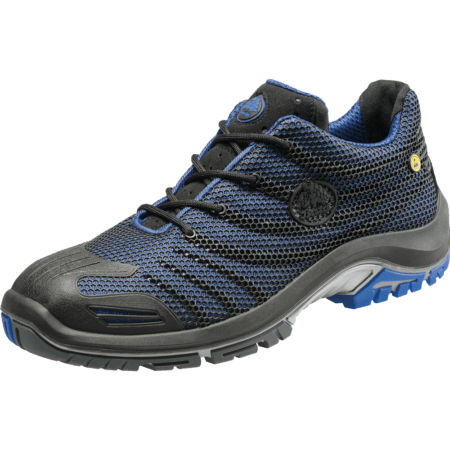 These High S3 safety shoes have a PU/TPU sole and a water resistant leather upper. 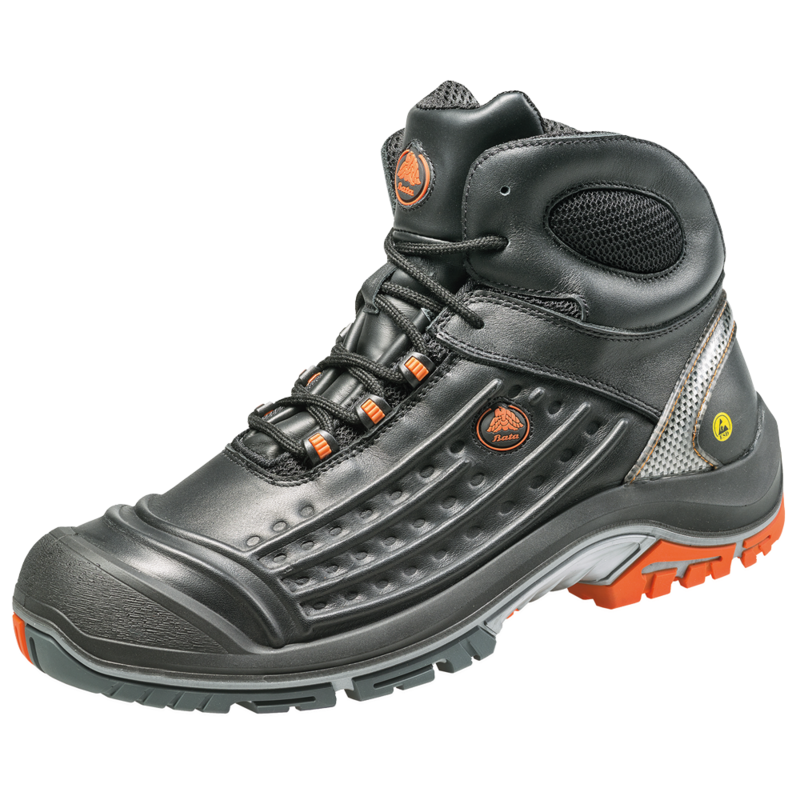 Vector safety footwear is ideal for use in industries like Agriculture, Chemical, Construction, Electronics and Heavy industry.